"This is the voice that I've been searching ever since I started playing. The tone is full and clear and every not jumps out crystal clear. I can't imagine using anything else." 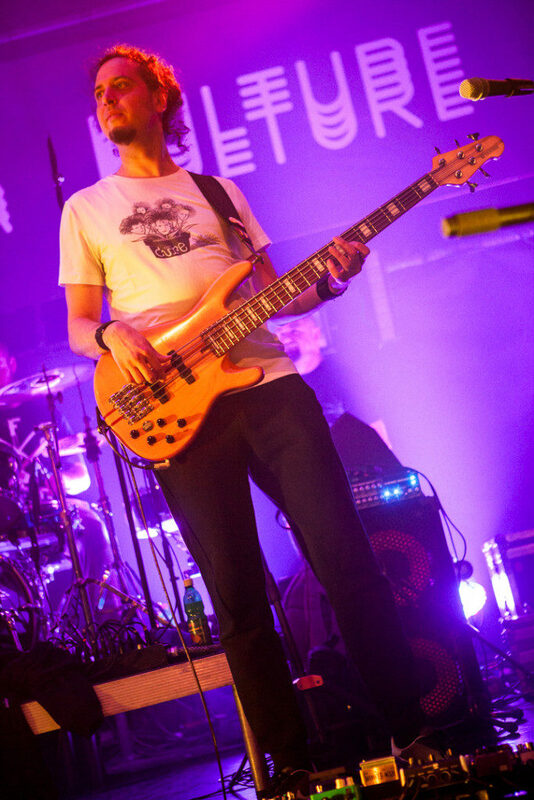 Goran is a performing and recording bassist from Osijek, Croatia. 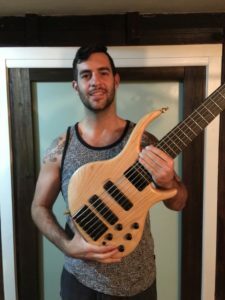 He started started to play bass at age of 16 and throughout his career he played only original music ranging from blues, rock, hip hop to funk and jazz. He uses Yamaha basses (currently BB2005 with 59CBJD-LN3 i 59CBJD-L1), Genz Benz amplifiers and Markbass cabinets. He also uses a lot of off the shelf and boutique effects when song calls for it He currently plays with Kandzija i Gole Zene (The Whip and Naked Women), the band that recently released it 5th album "Nema Labavo", signed with Universal Music. The album got stellar reviews by every relevant music site in Croatia and is referenced as one of best Croatian albums in 2015. The band is often regarded as the best hip hop band in Croatia, and is capable of covering a variety of styles, ranging from soul & funk to alternative rock. They played hundreds of gigs, including all major festivals in the region (Slovenia, Serbia, Bosnia & Herzegovina, Croatia).